The “Raffle of the Century” has reached another milestone with the Committee paying off the three Ford Ranger vehicles promised as prizes. 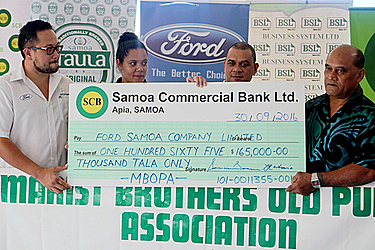 A total of $165,000 was presented by the Raffle Committee to Ford Samoa. 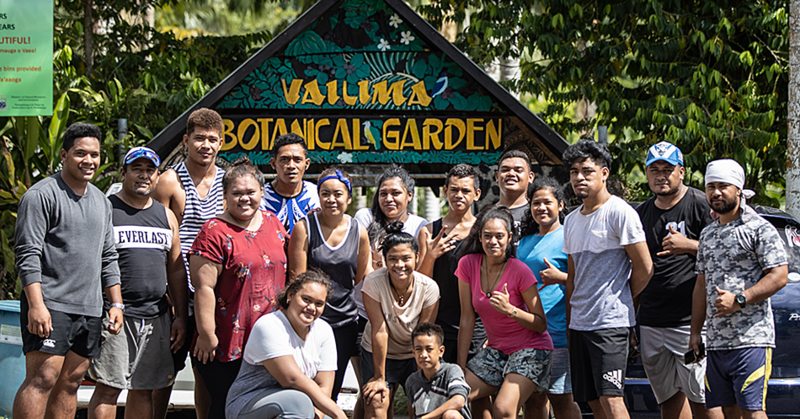 To be drawn in two months time, the Marist Brothers Old Pupils Association in partnership with Ford Samoa is giving the people of Samoa a chance to win three Ford Ranger Vehicles. “This is the Ford Mobile raffle of the century,” Raffle Committees Vice President, Masuisui JR Pereira said. “We are basically paying off the three vehicles which will be the three main prizes. The raffle has been ongoing for a year and a half now. “First second and third prizes are Ford Rangers; it is a major raffle and for the past 14 months we have been trying to sell these tickets. Masuisui acknowledged the support of all their partners. “We have these partners, whom have assisted us significantly,” he said. 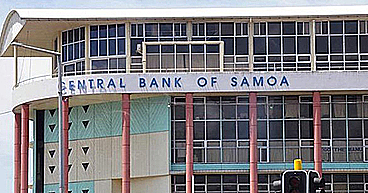 “We have Ford Samoa of course, we have Ah Liki Wholesale and its brands, B.S.L, S.C.B, and then of course Taula Beverages. 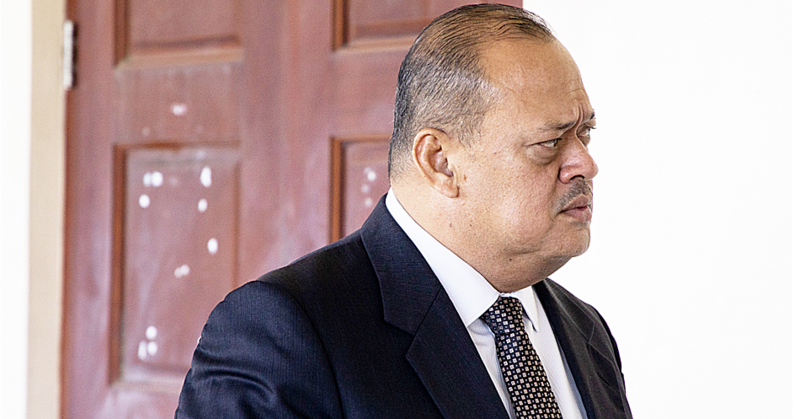 Masuisui explained that the proceeds will be used to improve schools. “Basically the Ford executive or development committee came up with the idea because it’s fair to say that our schools aren’t in a very good situation financially,” he said. “In particular St. Josephs College so we need good qualified teachers and quality personal needs. So proceeds from this raffle will not only pay off our 125th anniversary school building which was built two years ago at Mulivai. “Part of it will also go towards funding the teachers of not only St. Josephs College but also the Marist Brothers in Mulivai.